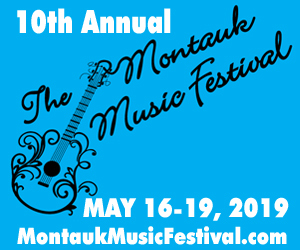 This May, The Montauk Sun will be hosting its 8th annual Montauk Music Festival! Eight years of memories that have brought the community together for a celebratory kick off to the Summer. Every year the festival grows in success and popularity, with each returning reveler bringing along a few friends. We are so proud of the weekend’s success. That said, we want to be sure that the festival continues to run smoothly and professionally. The more musical talent and larger audiences we attract, the more important it is for us to make sure everything goes just right, and that the weekend continues to be a hit! 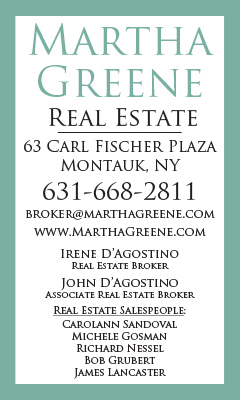 For the past three months, The Montauk Sun has partnered up with Stony Brook University’s, Professor McKean, along with thirteen of her Business Management students. We did this to work towards improving our Montauk Music Festival. The students were broken up into two teams. Team One included Perry Lafleur, Mike Perricone, David Silver, Ursula Uluturk, Peter Ryzuk, Daniel Mangione, and Andy Burgos. Team two, included Kristen Picciano, Jenna Orlando, Shannon Bouker, Alla Bykova, Yejin Jang, and Sunbeen Jung. In September, we met with the teams and discussed a particular aspect of our business which we think needs improvement. The students have since spent the semester working towards finding a strategic solution and business plan which we can apply. The Sun has decided that the Festival weekend would benefit immensely from a strong volunteer base. With volunteers at every venue throughout the event, shows will run more efficiently, start and end on time, and the Festival will become more of a reliable and professional experience (but not too professional, don’t worry). The Stony Brook teams have been working out a plan on how to recruit and organize volunteers. While thinking of strategic and creative ways of recruiting people through mediums such as radio announcements or flyers, they are simultaneously coming up with plans on how to organize the group they gather. By factoring in important details such as availability, housing during the event, age requirement, and skill sets, the teams are able to gather the best suited group for the event. The hard work of these students has been extremely impressive and tremendously appreciated by The Montauk Sun. They have expressed how excited they are to check out the festival, and some may even apply to be a volunteer. We look forward to hearing their final presentations in the coming weeks, and as we move into next semester, we are thrilled to be working with a new group of SBU students, who will then apply the business plans created over the past three months. Thank you Stony Brook University students for your creativity, thorough contributions, and for being such a pleasure to work with. We look forward to seeing your work come to life! 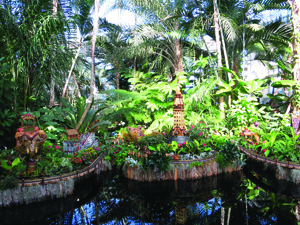 New Additions to Botanical Gardens Train Show!